Abstract art has a stunning presence in New Mexico. As a premier international art hub, the state is renowned for its artistic diversity, creative excitement, and cosmopolitan ambiance. The most sophisticated art lovers and collectors come from all over the world to experience the galleries and museums that exhibit abstract art. Today's creativity is built on centuries of Pueblo Indian design and Territorial Spanish elegance. More than a hundred years ago, prominent artists from the East Coast discovered the area and brought their energies to the task of founding the storied art colonies of Taos and Santa Fe. The light and the striking landscape proved fertile ground for innovative ideas and bold experimentation, then and now. 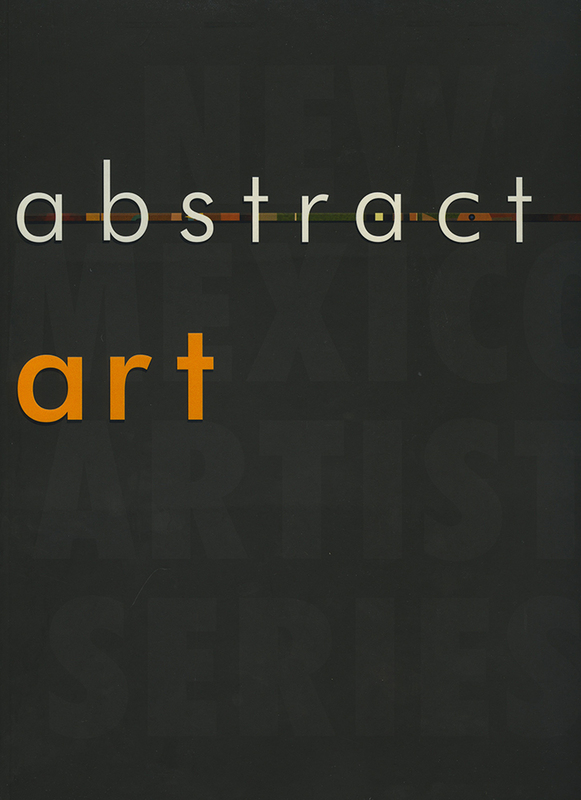 Abstract Art presents a thoughtful sampling of the range and sheer variety of abstract art being produced in New Mexico today. Over 200 full color images reflect the vigor and originality of artists whose work compares favorably with that being produced in major metropolitan art centers. Stuart Ashman's essay covers the development of modern art in the state. He also selected the artists to appear, such as Eugene Newmann, Janet Lippincott, Kevin Tolman, Sally Anderson, Richard Hogan, Alan Paine Radebaugh, and Pascal. These artists are presented individually in profiles by Suzanne Deats. Stuart Ashman is a photographer and artist and has contributed to several Fresco Fine Art Publications books. He is Cabinet Secretary of the New Mexico Department of Cultural Affairs.